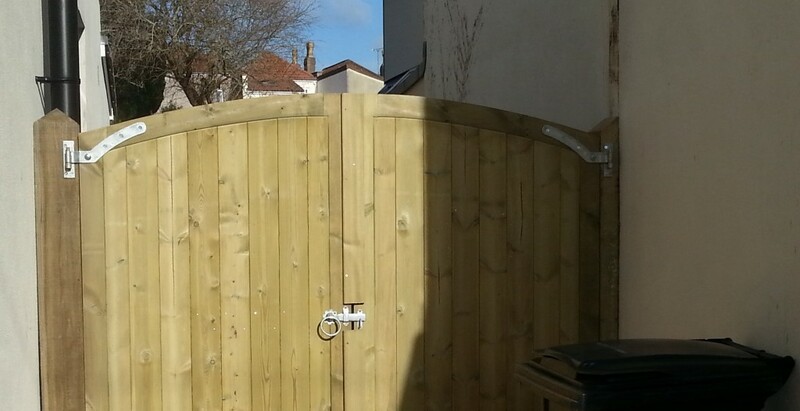 Nailsea Fencing & Gardens offer a range of gates, ideal for all applications from domestic to agricultural. We supply and install garden, entrance and security gates for homes and businesses, plus metal and/or timber gates in fields for managing perimeters and livestock. Working closely with Fountain Timber Products, we are able to supply and install all types of gate. Please get in touch to discuss your requirements.